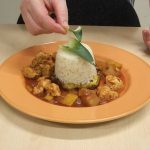 Weston College has teamed up with two top Bristol chefs, Josh Eggleton and Adrian Kirikmaa, St Katherine’s School and Ashton Gate Stadium to create The School of Food, the South West’s new vocational programme for chefs. 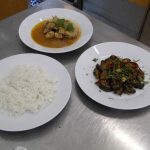 As such they have been visiting the South West prisons, inspiring Weston College’s learners there with masterclasses from some top industry representatives. The School of Food is open to young people with a passion for food looking to get into the industry, as well as those already working within restaurants, hotels and food businesses looking to up-skill and further their progression in the industry. The food and drink scene is constantly growing in Weston-super-Mare, Bristol and across the South West, offering more and more opportunities for local talent to enter into the industry. The hospitality industry has been experiencing a huge drop in recruitment for many years, and it’s the aim of The School of Food to inspire and encourage more people to pursue careers in the sector. 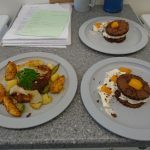 They have now visited the full range of the South West prisons, engaging with the learners on professional cookery courses at each prison and giving them a day of experiences they won’t forget in a hurry. Developing their confidence and creativity with ingredients that are often new to them, they create innovative dishes under the direction and support of the professional chefs.Over 50 learners have all embraced the opportunity and been inspired to continue their progression, hoping for careers in the industry on release. The School of Food will be returning to follow up on their first visits over the coming months to keep this exciting new project alive. 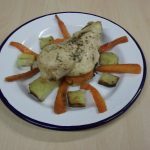 Weston College currently offer a range of City & Guilds Professional Cookery and Hospitality courses in the South West prisons, at Level One and Two, including NVQ Diplomas at Level Two. They also deliver a Food Safety Award helping to make learners employment ready. 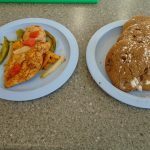 Links are in place at many prisons to local and regional catering employers to offer work opportunities on release. 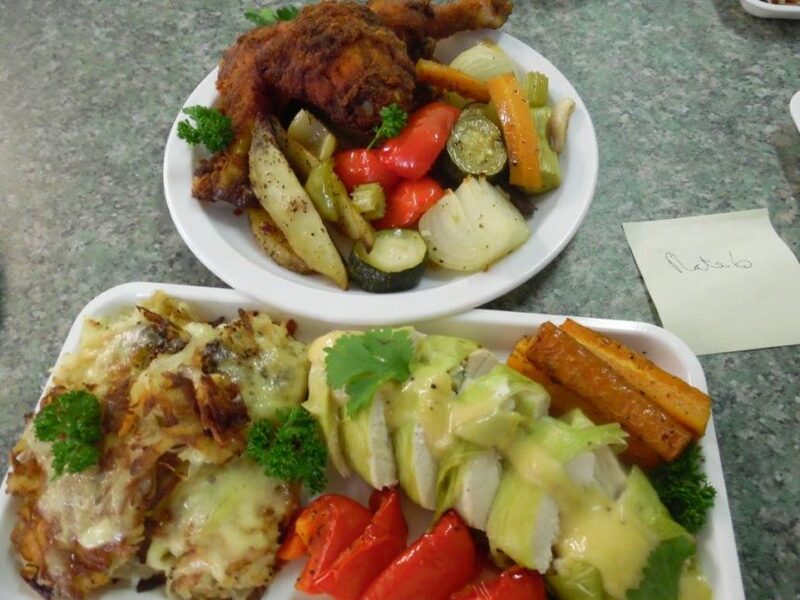 If you are employed in the Catering and Hospitality industry and interested in offering offenders a second chance on release or working with them in custody then please get in touch with us by email at offenderlearning@weston.ac.uk.